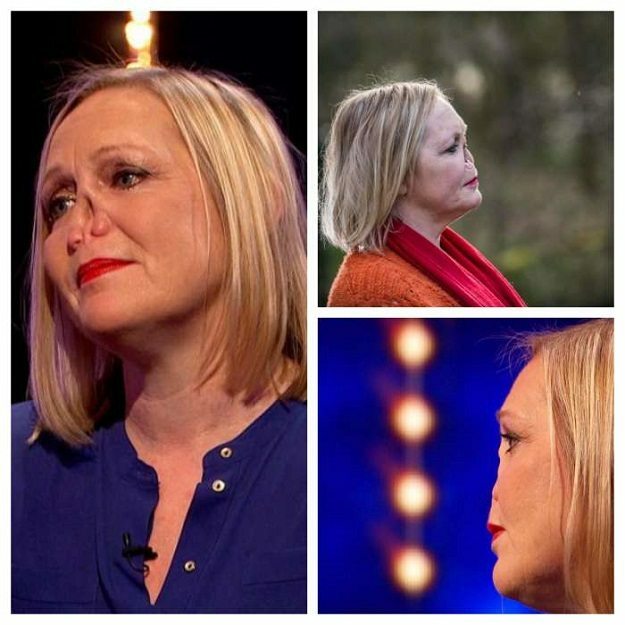 Six months after her dog headbutt her, Jayne’s nose began to collapse. Doctors diagnosed her with an autoimmune disease called Wegener’s granulomatosis. 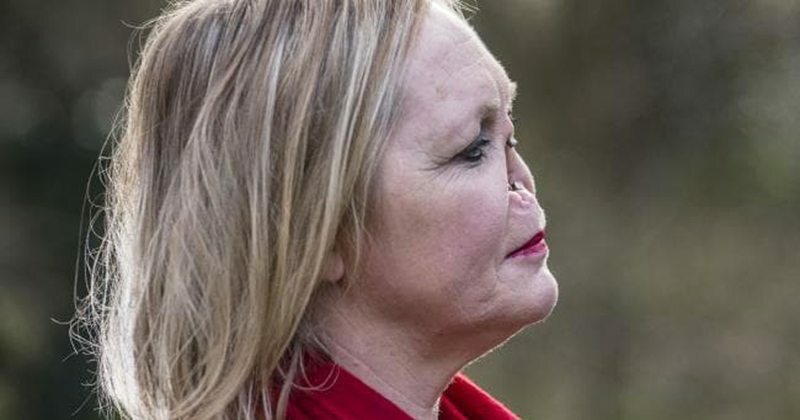 She was forced to have her nose amputated because of the disease and wears a prosthetic. Despite everything she’s been through she’s learned to find happiness in her life with the use of humor. Headbutt. Back in 2012 Jayne Hardman and her dog were playing around when the mastiff headbutted her. Her nose had started pouring blood at an alarming rate. Her doctor told her to just continue icing her nose. It didn’t help and her nose continued to swell. Diagnosis. This went on for six months before her doctor finally had a diagnosis for her. Jayne had an autoimmune disease known as Wegener’s granulomatosis. This disease can be deadly if it’s left untreated, so she was lucky. Her dog, a nearly 200 lb mastiff named CeCe, passed away in 2015. Jayne believes the dog was trying to warn her. Lifesaver. 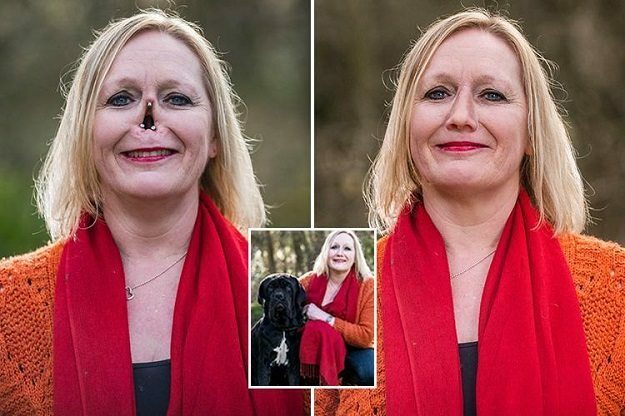 She told The Sun, “I think CeCe was trying to tell me, ‘There’s something wrong with your nose.’” She continued, “When I eventually got diagnosed the doctor said, ‘Your dog saved your life.’ Once you get this condition, it’s fatal if you don’t get treated.” It didn’t take long for Jayne’s nose to begin collapsing. Struggles. As time went on it got worse. It soon began affecting her sense of taste and smell. Sleep was difficult as well, she struggled to breathe because her nostrils were squashed. Leaving her house was tough for her as well, because many people would stare and make rude comments. Stare. 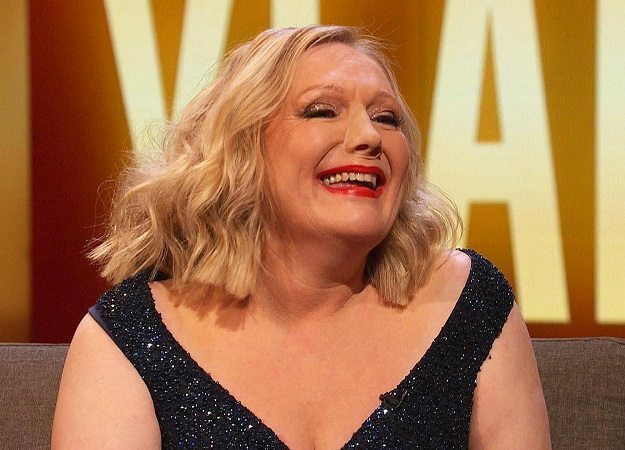 She explained to the tabloid, “I’d have strangers stare at me and say, ‘Oh my God, have you been in a car crash?’ One woman, I knew said, ‘Jayne, what the f*** has happened to your nose?’” Some people even asked Jayne if her husband, Martin, had abused her. Treatment. “Others asked, ‘Has your husband done that to you?’ That was the cruellest thing because I couldn’t have wished for a better husband.” In mid-2014 she began chemotherapy to treat the autoimmune disease. Amputate. 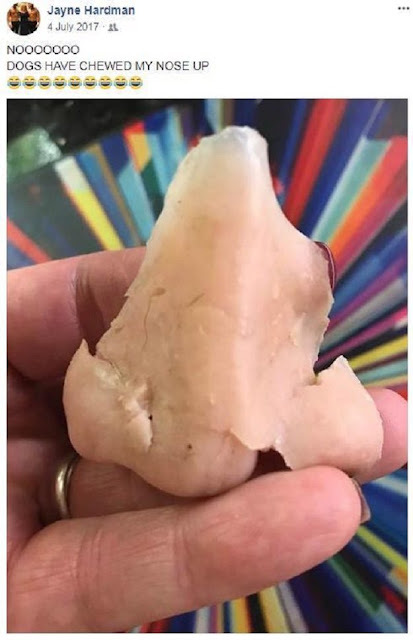 Less than two years later she learned that doctors would need to amputate her nose. 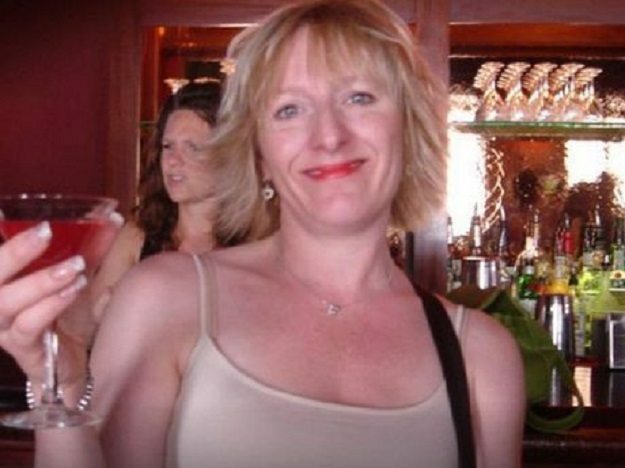 It was “the worst day of my life.” She saw Professor Tim Woolford, who worked as a consultant ear, nose, and throat surgeon. Implant. 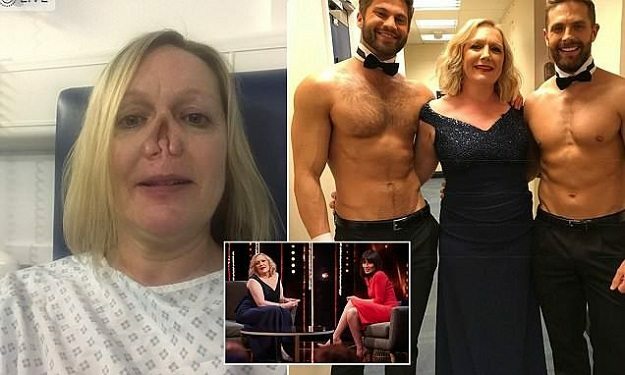 Jayne had her nose completely removed last November. Doctors implanted magnets near the opening of her nasal cavity and had a prosthetic made that would attach to them. The adjustment was difficult for her at first. Repaired. The disease had nearly destroyed Jayne’s nasal receptors--the things that aid in our sense of smell and taste. But after the disease went into remission last year the receptors began to repair themselves, shocking everyone including her doctors.